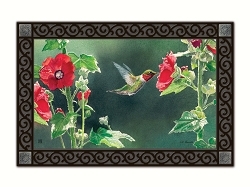 Ruby Red Color Attracts Hummers Like a Magnet! 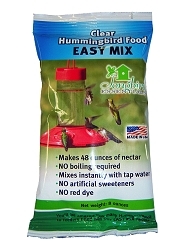 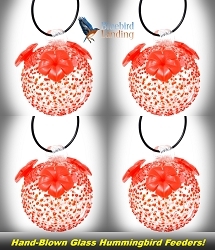 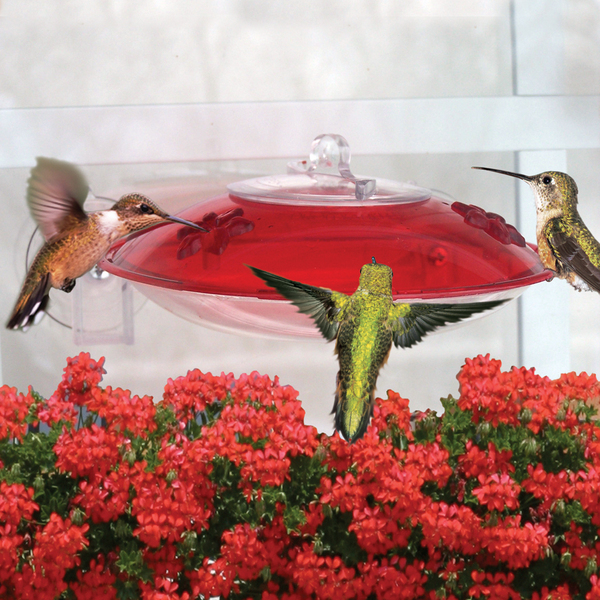 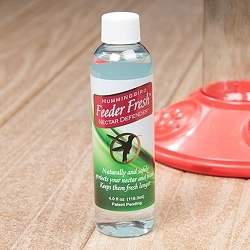 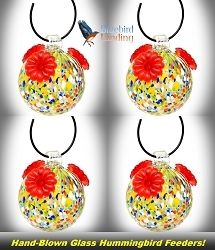 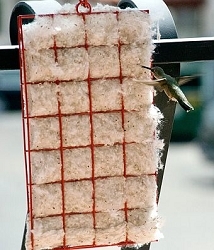 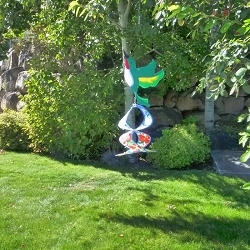 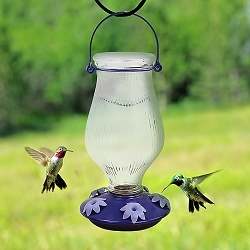 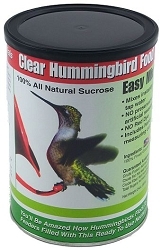 Watch hummingbirds feeding up close from the comforts of your home! 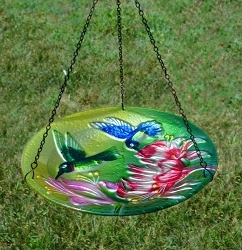 Dimensions: 6.5" x 6.6" x 3"